​3 hrs difference for us "west" coasters, so between 6 and 9 pm. And Mars, once again putting in the extra effort. Thank you. You guys should also check out braincage he s a west coast streamer and has some great WOWP giveaways as well. 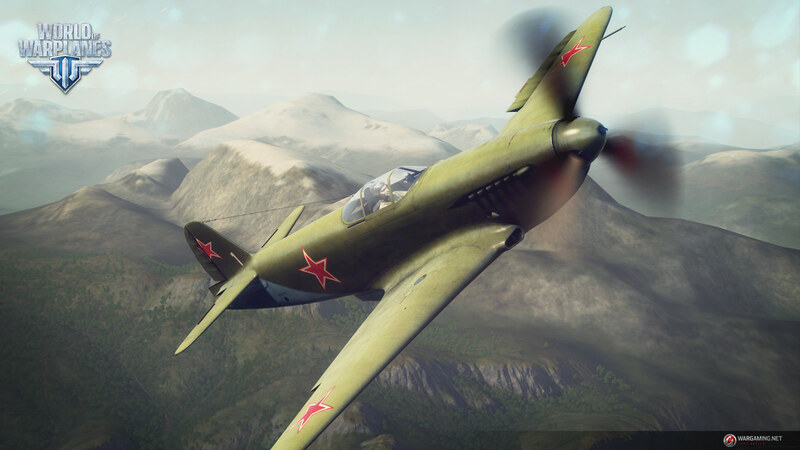 I have been given 2 Bonus Codes by one of the moderators of the WarGaming Twitch Channel https://go.twitch.tv/wargaming for prizing on my Twitch Stream. 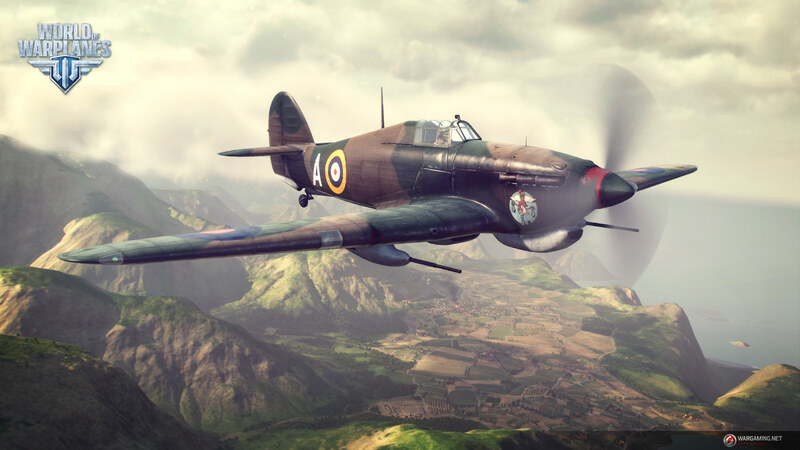 Each Code will give you both planes, the Hawker Hurricane IID, a rare gift plane: https://worldofwarpl.../hurricane-iid/ and the Yakovlev Yak-3RD https://worldofwarpl...s/ussr/yak-3rd/ worth 6,600 gold. and 2 hangar slots. If you already have the planes you will not receive any compensation (gold or credit) so please only enter if you don't have them. NA server only. In order to enter you need to be watching my Twitch Live Streams https://go.twitch.tv/mars_revenant You need to be logged into Twitch, enable the widget shown on the bottom right of my stream and enter the random draw. I will be giving away one of the codes on THURSDAY NOVEMBER 16, 2017 9 - 11pm ET, and the other code on a date in the near future. The winner will need to provide their in-game name so I can verify the NA account. I will run a test live stream on Wednesday November 15, 2017 9 - 11pm ET to go over the process and make sure everything is working on my end. Giveaway Tonight 9 - 11pm EST. Stream went well. The winner of the 1st Bonus Code is PaladinRyan Congrats! Unfortunately Twitch decided to muse the past broadcast, so I cant turn it into a YouTube video to show the giveaway. Stay tuned, I will be giving the 2nd code away in the near future. so, again, where's my code? Did you open a ticket & send in all the relevant information including ping plotter? Not required as I have the server logs. Turns out Ace won the consolation prize... a wonderfully large mug. Please PM me your address and I will have it shipped.